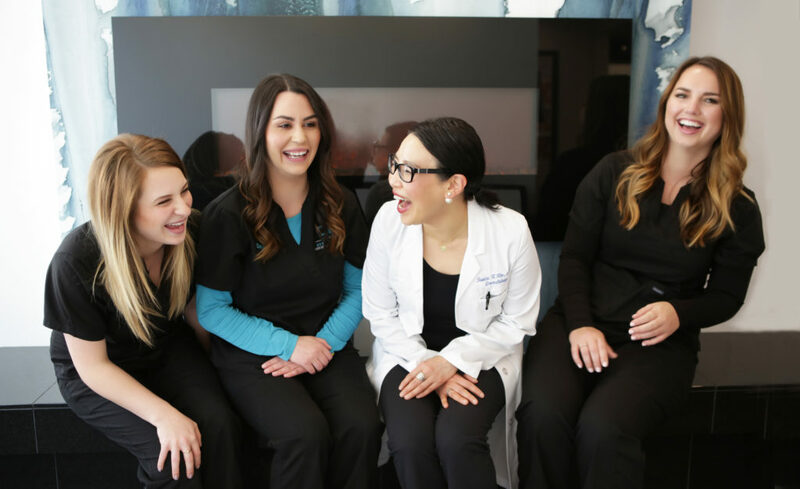 Summit Dermatology is a comprehensive dermatology practice with high-quality customer service and patient care. If you’re looking to work side by side with Dr. Kim and her supporting staff to create a superb patient experience, please contact us to submit your cover letter and resume. We would love to meet you!